Nurses communicate efficiently with their lecturers, instructors, patients and other healthcare specialists by writing. Nurses must learn to write an academic assignment and other essential documents in health care. Training and practicing nurses should enhance their writing skills. 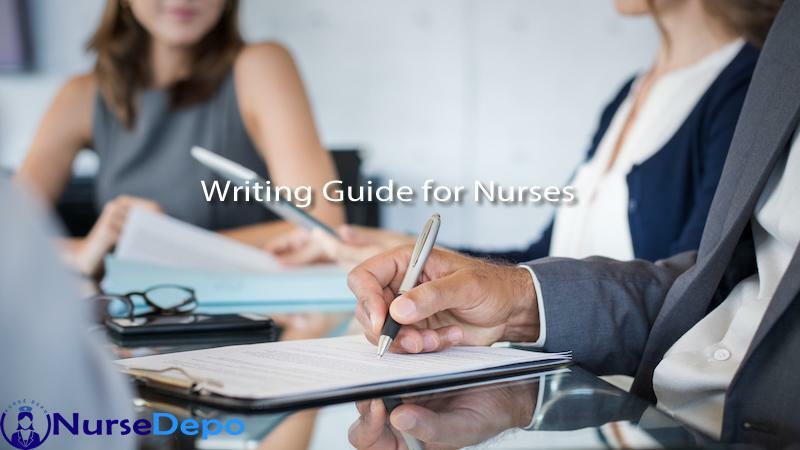 Nursing writing should be precise, objective and professional. They must provide accurate information about symptoms, patient care and medications. Effective writing in nursing requires the writer to understand the needs of the target readers or audience. It is essential that nursing professionals write in a language that individually communicates to each person. Most of the nursing work requires writing for information although in some cases it might be for persuasion such as when writing to recommend a change in policy by nursing managers. All types of writing in nursing should be formal and in a neutral third person, tone to eliminate personalization. The personal statement shows the qualities that make a student suitable for a nursing school. Nurses also write various applications documents starting with cover letters to apply for practicum, internship and employment. Application for admission or practicing opportunity requires nurses to portray that they are empathetic and determined individuals with a character aligning to the values of the tradition. Application writing should help a student to stand out from other applicants. Separation from other applicants comes from showing accomplishments especially achieving the difficult, target professional goals to achieve, connection with patients and ways that a nurse uses to provide support. Exams have specific prompts that a nurse should anticipate by considering the most common or recent topics. After receiving the examination, nurses should list the main points around three that respond to the prompt in the best way. The exam essay will quickly take shape by using the main points of an essay to work backwards to write the most significant thesis. It is also essential to review the content and ensure that exam answers respond to the prompt. A nurse who writes an exam should leave time for correcting errors in grammar, spelling and style. Research papers unlike an essay that relies on the point of view by the writer present an in-depth investigation of the topic of a topic. Research papers test knowledge, research skills and originality of contributions. Research papers should present findings of detailed investigations of a paper's topic using data, findings, ideas from experts and insights. The secret to impressing writing by nurses is to state the main idea in a clear manner from the thesis statement at the end of the introduction paragraph. Nursing formally –written work should introduce and stick to the main focus up to the end. Supporting research-based examples help to simplify complicated ideas for readers to understand. Evidence from research also shows that the nurse has a grasp of the subject.